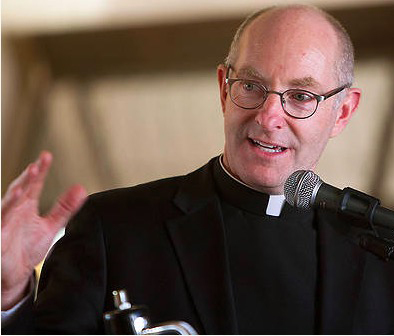 Please join the Harvard Club of San Francisco and the Harvard Kennedy School Alumni Network for a reception and conversation with University of San Francisco President Paul Fitzgerald, S.J. Fr. Fitzgerald earned a Masters in Divinity degree and a Pontifical Licentiate with an emphasis in Ecclesiology at Weston School of Theology, Cambridge MA. He attended the University of Paris - La Sorbonne, where he earned a D.E.A. (diplôme des études approfondies) and a Docteur ès Lettres (Ph.D.) in the Sociology of Religion. Concurrently he worked towards an S.T.D. (Pontifical Doctorate) in Ecclesiology from the Institut Catholique de Paris.